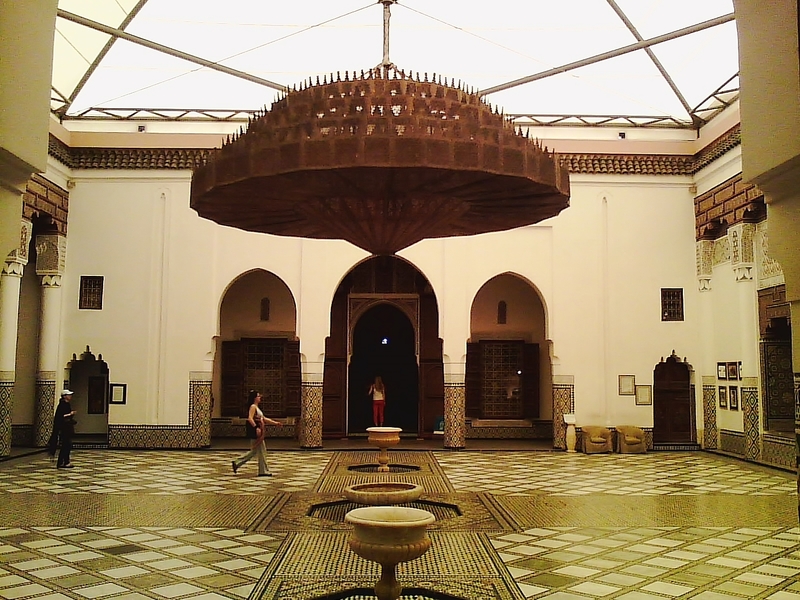 This entry was posted in Life/Photography and tagged arabia, Chandelier, Fray, Marrakech, Marrakesh, Morocco, Photography, postaday, Travel, weekly photo challenge. Bookmark the permalink. The people really make this shot, it adds an involvement and gets one thinking and weaving stories. That thingie in the middle looks awesome spikey—?